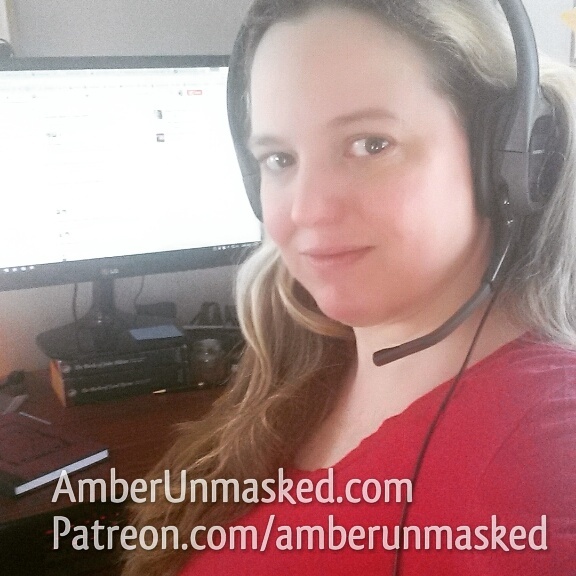 29-JUNE-2018 Support this site at Patreon.com/amberunmasked or make a one-time donation at http://www.paypal.me/elizabethamber. Also, I’m an Amazon Influencer with sections in my recommendations for Witchcraft and Yoga alongside all things Geek. I present a variety of options for objects that you might be able to have in your workplace to assistant in meditation focus. Focal points are called your drishti for dharana (concentrated meditation on an object). Since workplaces can vary greatly, I think I hit on ideas that can be adapted for wherever you are including action figures. Why the hell not? Most superheroes emulate deities and are the modern (colonial) American version of our own gods anyway. The video is only 5 minutes. I hope you can find the time to take a look at it. Please subscribe to the channel if you haven’t because I can’t a vanity url until I hit a certain number of followers.